Treyarch’s Studio Design Director has confirmed today on Twitter that there are new locations planned to be added to Call of Duty: Black Ops 4’s Blackout mode with the start of the next Operation for the game. In a reply to a fan asking about when to expect more locations for Blackout, Vahn said they’re “working on it” and “Season 3 is coming…” referring to the third Operation for the game. The next Operation for Call of Duty: Black Ops 4 is expected to start on February 19 on PS4 based on the current countdown in game for Absolute Zero. The current operation is expected to end on February 18 on PS4. 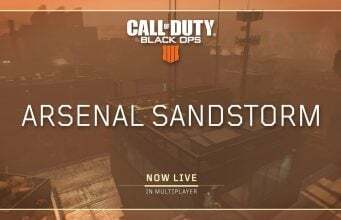 It’s not yet clear what the location will be for this new operation in Blackout. Treyarch’s first new addition came in December with Hijacked ship located in the west side of the map. 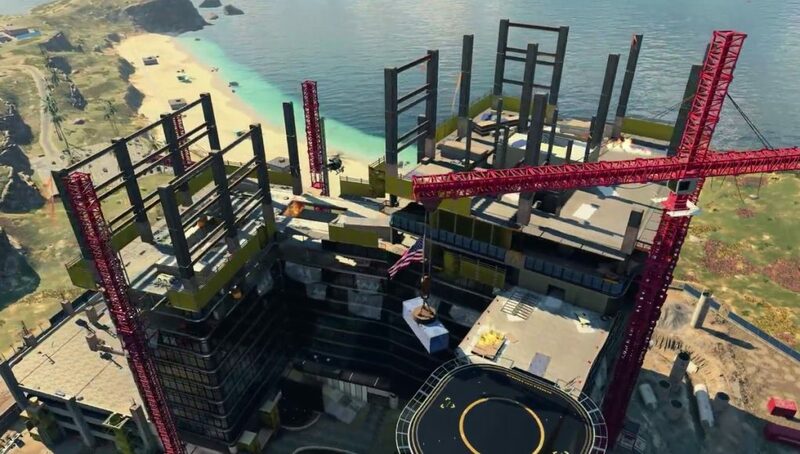 What location do you hope to see added to Blackout?